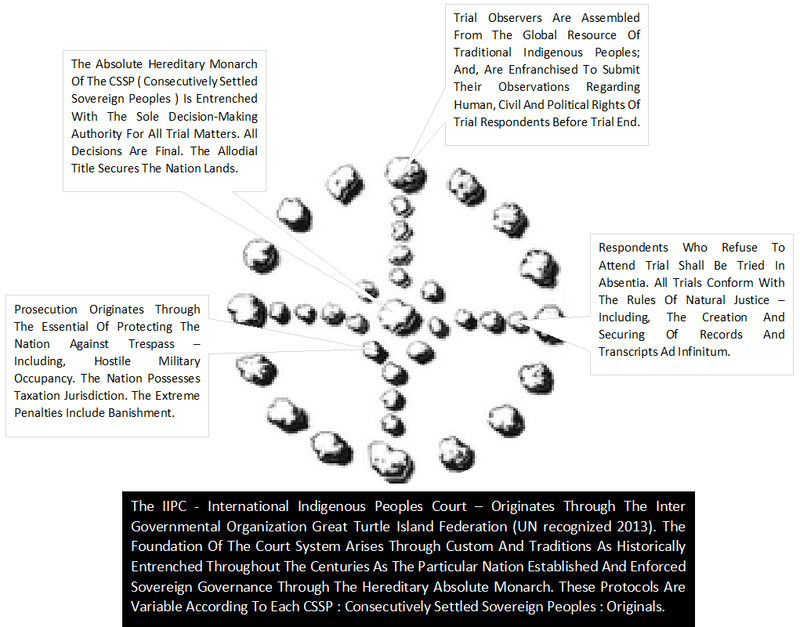 The prevailing "reverse onus" strategies as "enforced" by hostile, invading, illicit military actors seeks to disenfranchise the traditional and customary land holders - the Consecutively Settled Sovereign Peoples : CSSP - of the rightful taxation authorities. If there is to be integrity of any nation state - or, of international bodies, such as the United Nations, the Bank of International Settlements, the International Court of Justice, et cetera - then, such integrity shall be founded only through a just and good cause network of societal peacemaking. And, therein, taxation is the fundamental entitlement of a legitimate governance regime. 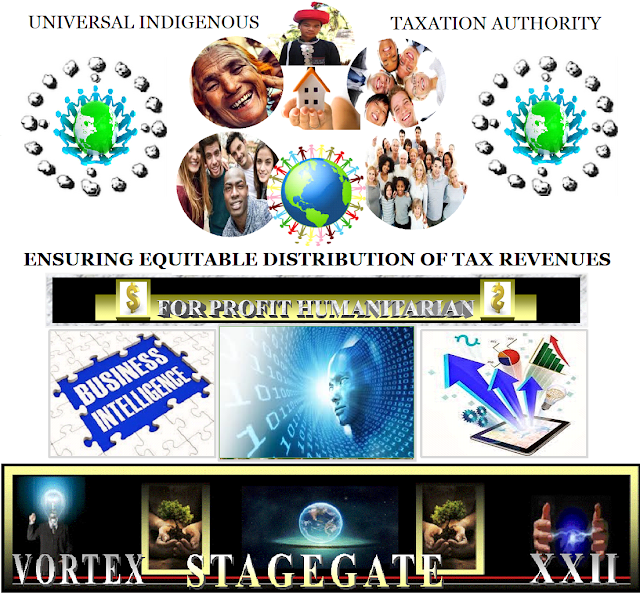 Where there exists an illicit and hostile military occupation of CSSP territories; and, where that hostile actor declares that they are the sole, entitled party to administer taxation without having gained these said territories in a manner consistent with international law standards; then, such declaration shall not attain recognition by the international community as being within law; and, therein, entitled to govern. In such events, the hostile invader shall withdraw - i.e., ceases the trespass- forthwith; and, where refusing to withdraw, shall be subject to the historical and modern era tax regime of the invaded territories. Again, the enforced presumption shall be that the CSSP are Allodial title holders through the absolute monarchical template; unless, others so declare in a just public forum by the entitled citizens of that said territory. Tax collection shall include the right to seize all assets of the hostile invaders; and, to enforce penalties - including, incarceration. All unjust enrichments are subject to taxation. All CSSP taxation rights shall be recognized as being antedated to the original trespass event - and, shall be adjudged through compounded interest calculations. Joint and Several : claims of taxation due exist upon individuals, political; corporate bodies, and, faith houses . 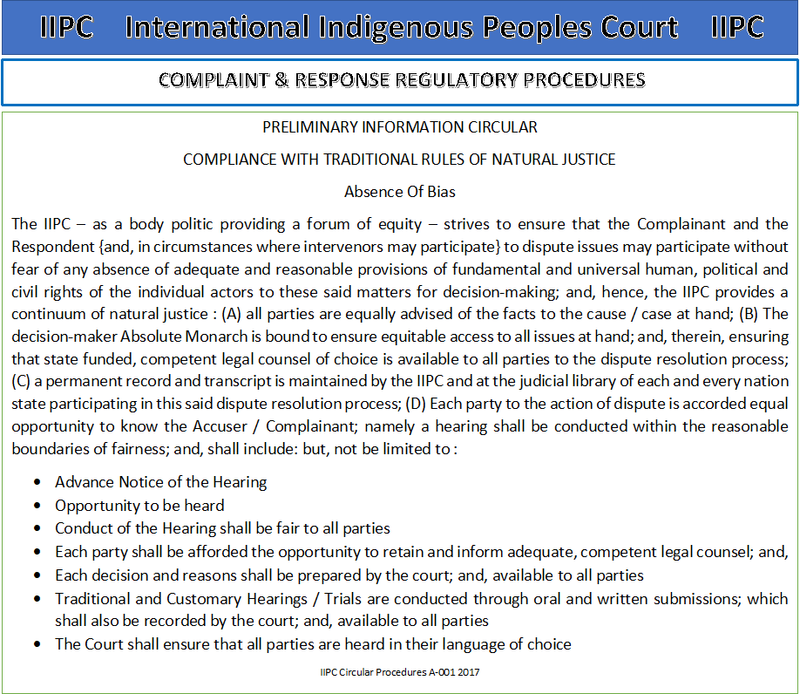 Example Of Statement Of Claim : Kwa'mutsun Nation State ; plus, Advisement Of Entitlement To File Claim at EIIR Canada Ontario. Copyrighted : ITA TAXOSNET 2017 SQYX GTIF Since Time Began In Truth We Trust. Awesome Inc. theme. Theme images by enot-poloskun. Powered by Blogger.